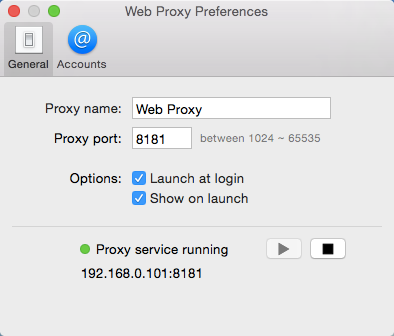 Web Proxy is an HTTP/HTTPS proxy that allows you to share your internet connection with other computers/devices. 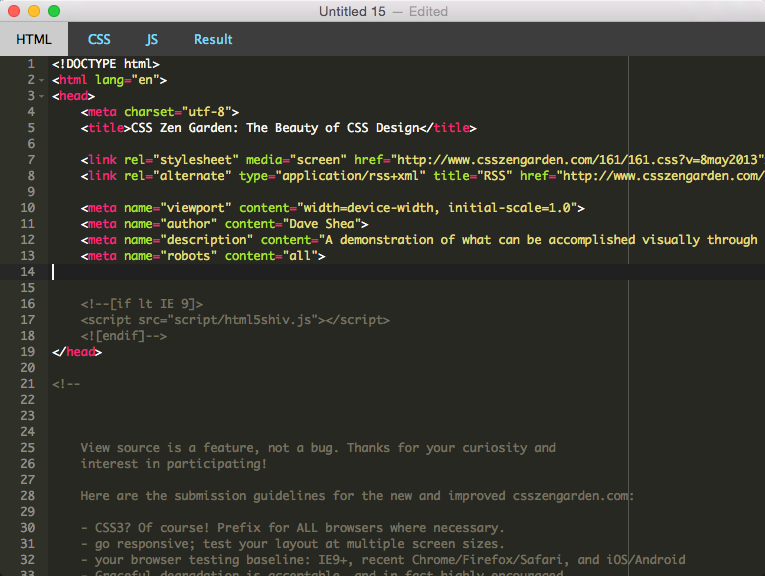 SnailGit is a TortoiseGit-like Git client, implemented as a Finder extension. 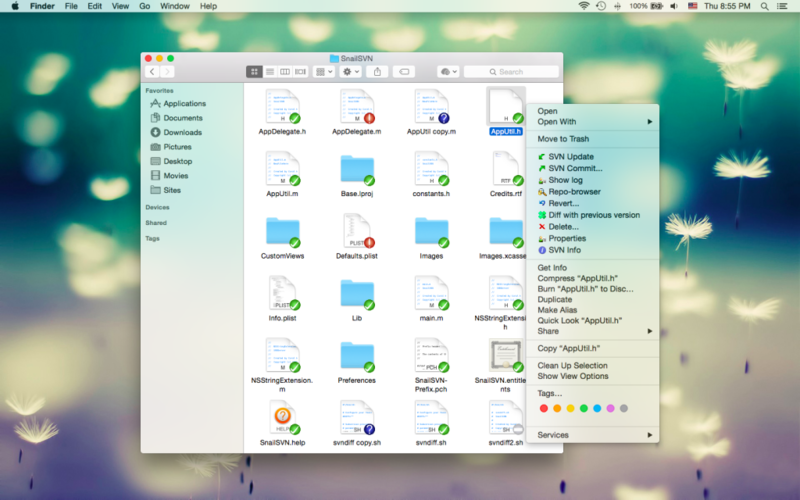 SnailGit allows you to access the most frequently used Git features, from the Finder context menu directly. 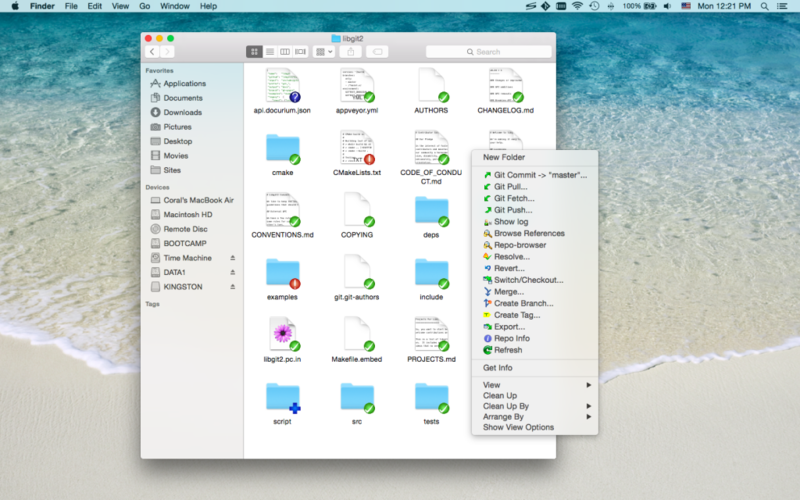 New Terminal Here allows you to open the current Finder location in Terminal via the Finder context menu. 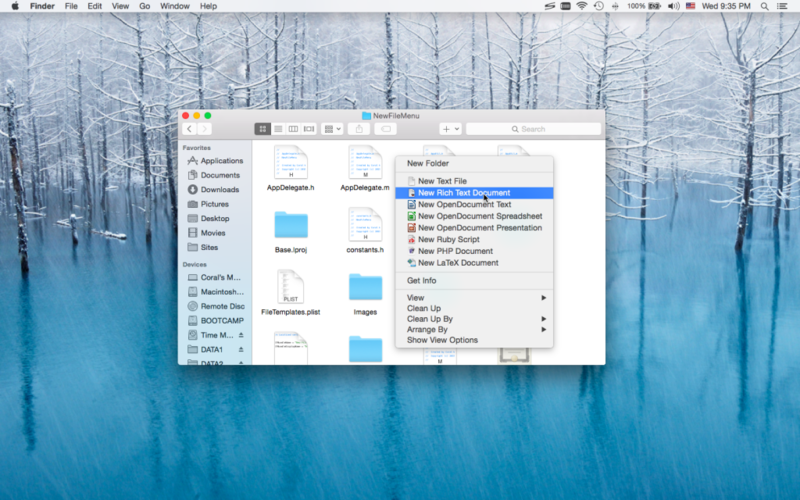 New File Menu allows you to create new files quickly via the Finder context menu. Hg Server allows you to easily install and manage a fully-functional Mercurial(Hg) server on the Mac OS X platform. 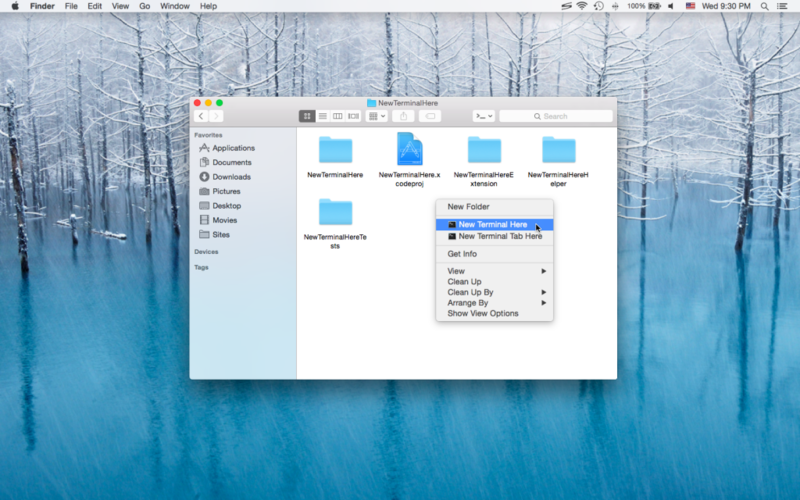 SnailSVN is a TortoiseSVN-like Apache Subversion (SVN) client for Mac OS X, implemented as a Finder extension. Simple Hg Server is a simple app that lets you setup and run your own Hg / Mercurial service instantly. With Simple Hg Server, you can setup a Hg server in one minute! Simple Hg Server is free, get it now! Simple SVN Server is a simple app that lets you setup and run your own SVN (Subversion) service instantly. 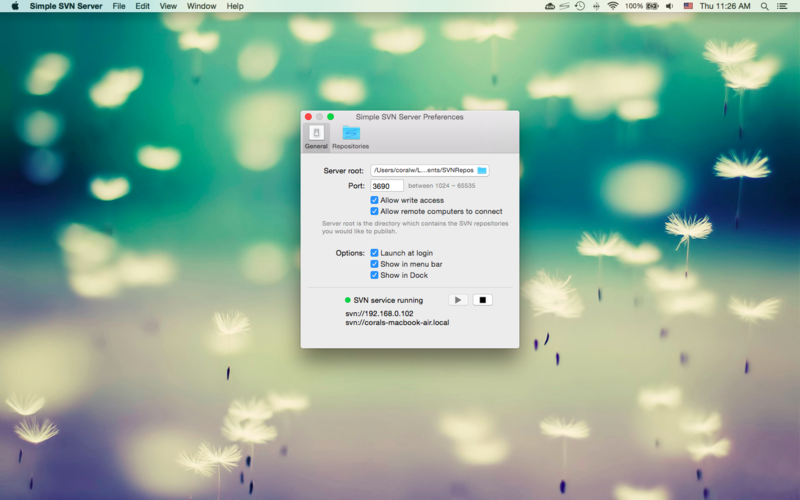 With Simple SVN Server, you can setup a SVN server in one minute! Simple SVN Server is free, get it now!